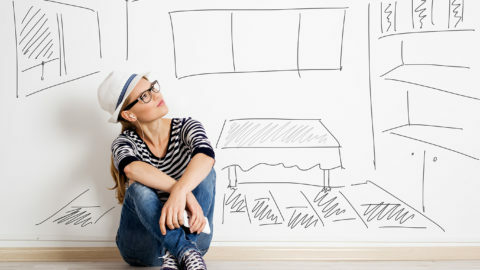 Moving Day Survival Guide - What Should I Keep With Me? Moving day is insanely chaotic (to say the least!). As far as we are concerned, you can never be too prepared for the “BIG DAY”. 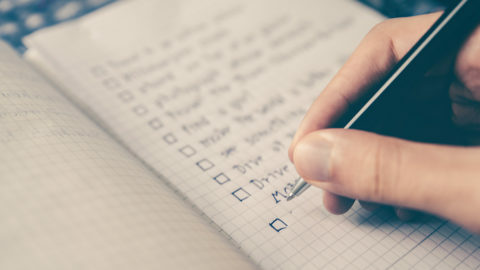 In order to help you moving overachievers, we’ve come up with a list of items that we feel are an absolute necessity to help you survive moving day with a smile. 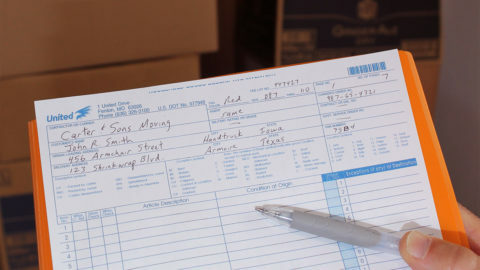 We like to call this check list your official MOVING DAY SURVIVAL GUIDE! Hopefully this list of items will motivate you to set aside the bare necessities so you can enjoy the first 24 hours in your new pad. And when we say enjoy, we mean no desperately digging through 55 boxes in hopeless pursuit of that one thing you need right NOW! 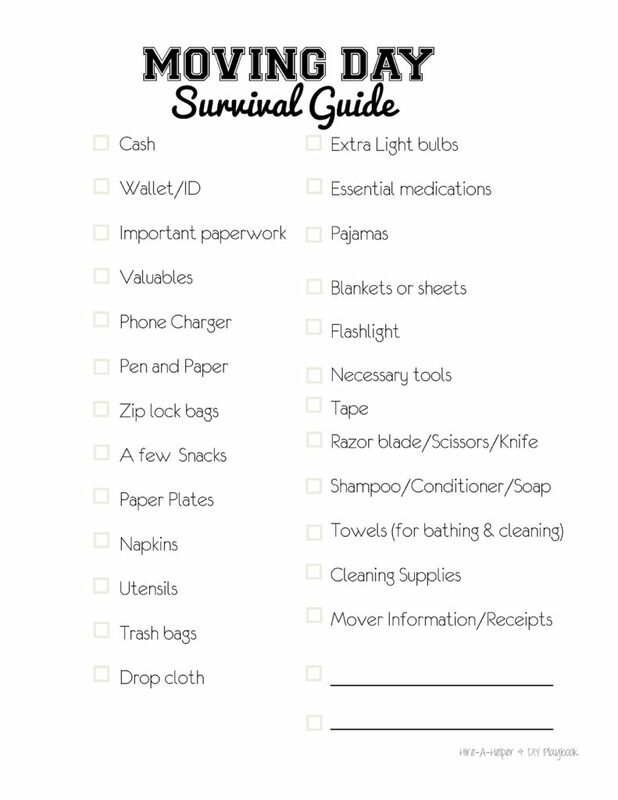 All you have to do is print out our checklist and make sure you have all of these very important items with you in one set spot. We think this will definitely help you avoid emergencies, minimize stress levels, and keep you and your moving team happy along the way. What will you need on hand to get through that first day without having to dig through boxes to find it? What should be accessible during those 24 hours to make your life just a little less stressful? 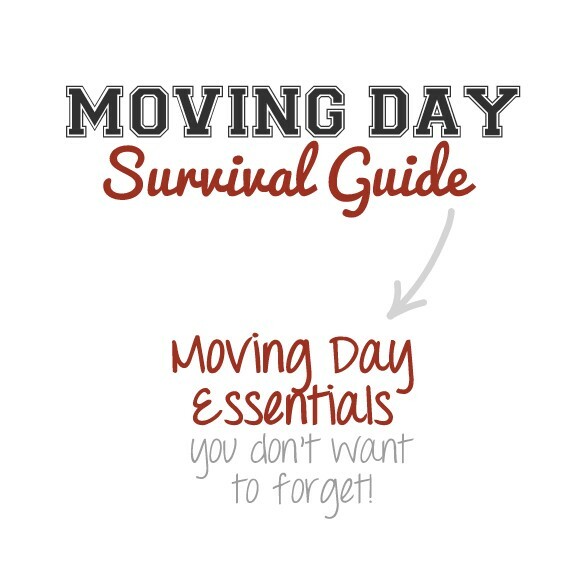 To get started on your Moving Day Survival Guide, print out your very own guide HERE!